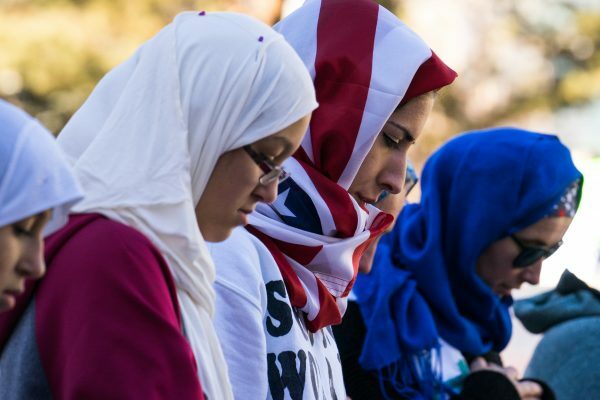 The Muslim community needs to upskill their engagement with the Government that serves them. Muslims in Britain have a strained relationship with their Government. This is partly because of poor communication and controversial policies coming from the Government, epitomised in the now-notorious Prevent strategy. It is also partly because segments of the Muslim community are not particularly effective at engaging with the Government. Disagreements with the actions of the Government are usually expressed in a paroxysm of petitions, protests, and aggressive tweeting. Unsurprisingly, our reactionary approach has not borne much fruit in terms of our ability to lobby Government and effectively convey our views. In light of this, the Muslim community needs to upskill their engagement with the Government that serves them. Here are five ways of doing so. Green Papers are documents that contain policy proposals that are at a formative stage, in order to encourage discussion. They provide an opportunity for the public, or a list of consultees, to respond to the policy proposals. The responses are read by policy officials in the respective Government department. The responses are fed into the next stage of policy development – a White Paper, which contains commitments to action. The Government also have public consultations outside of Green Papers. A Green Paper or a consultation provides an opportunity to directly relay your opinion to policy officials. If you like, or dislike a policy, and can come up with a cogent case to support your position, this could potentially influence the policy outcome. If a considerable number of people reply with similar views, this is an effective way of influencing policy. If a notable civil society group replies, then this will also carry more weight. Policy officials spend hours upon hours examining responses, so Green Papers and consultation responses are an effective way to relay your views directly to policymakers. The Muslim Council of Britain’s responses are an excellent example of robust submissions to Green Papers and consultations. 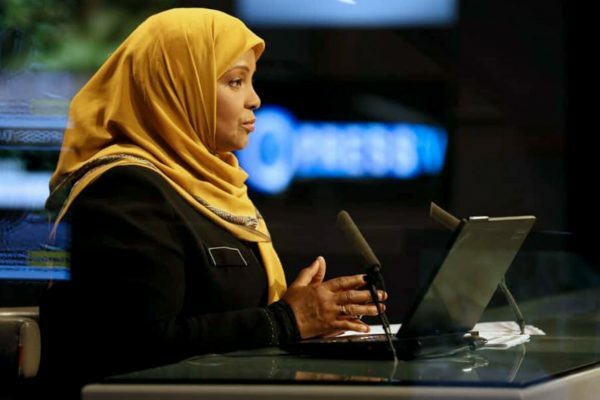 They have responded to Green Papers and consultations on Integrated Communities, definitions of Islamophobia, among many other important topics. Shaykh Haitham-al-Haddad even went so far as to say it was obligatory on Muslims with a basic understanding of Islam to respond to the Government’s Green Paper on Integrated Communities. You can find open consultations and Green Papers on the Government’s Publication page – use the filter options to narrow down what you’re looking for. When you come to write your response, there’s a few tips and tricks that you should keep in mind, not just for Green Papers, but for writing to influence and engage. There’s a set of hints and tips and the end of this article. Select Committees investigate and scrutinise policy issues and proposals, and the work of the Government. They are made up of MPs and Lords. Select Committees can summon policy officials and experts for questioning and can demand information from the Government. To help with their scrutiny, Select Committees can employ academics and experts. They publish recommendations based on their findings in reports. The Government then has 60 days to reply to the recommendations. 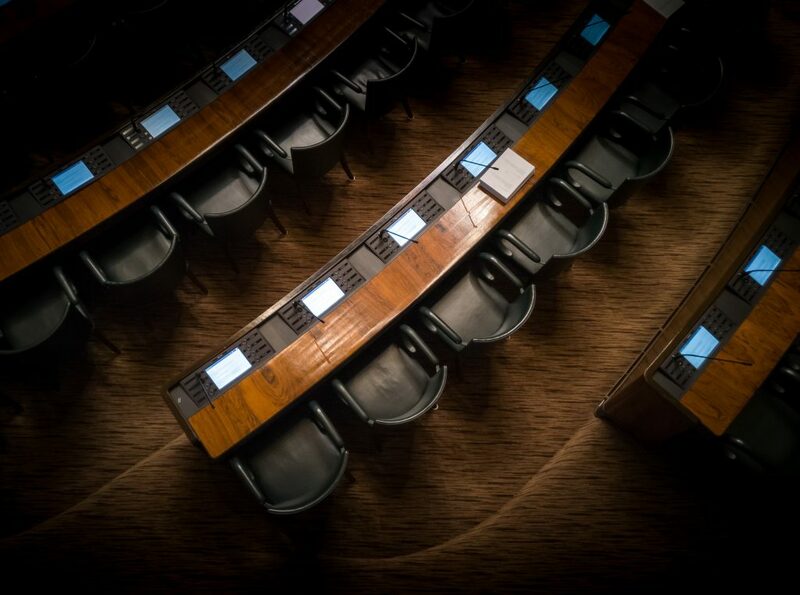 Given the depth of scrutiny and impartiality of Select Committees, they are an effective target for sensible and evidence-based communication, such as reports or data. Select Committees actively seek evidence for the topics that they oversee. You can find a list of current inquiries here. When submitting any evidence, you should follow official guidelines. To keep track of various Committees, you can also sign-up to receive updates via email. Invite them to events. This could be as a speaker, or even as an attendee to learn more about a particular topic. Inviting an MP to a lively community event is an excellent way of creating a relationship between MPs and a particular demographic within their constituency. Attend their regular surgeries. MPs often hold regular surgeries, where constituents can speak directly to the MP, though an appointment might be needed. Face-to-face communication can subvert the monotony of a stack of emails and enables you to whet your message with personality and charisma. Using these methods to build a relationship of trust with your local MP will add further credibility to any suggestions you have. If you are a community leader or have good standing in your community, it is especially effective to have a good relationship with your MP. A cynical but important point to note is that MPs are looking to be voted in for their next term, so subtly reminding them of the influence you wield is a good lobbying technique. A minister is in charge of a government department. There are also junior ministers within each department. As such, ministers are extremely influential in policy making and should be part of any lobbying campaign. You can write to them directly, but it’s better to write to your MP and ask them to pass on your letter to them. Your MP must do this even if they disagree with what you have written, and it’s much more likely to be read by the minister. You can also try to invite ministers along to events. This will likely be very difficult to achieve, as they are very busy and selective with their appearances, but if you can persuade a minister to attend, it will add substantial weight to your lobbying efforts. Lord Nick Bourne, the Minister for Faith, recently visited Greenwich Islamic Centre to meet Muslims and Christians and discuss their experiences of hate crime. He’s also retweeted Remembering Srebrenica’s tweets, which shows a promising level of knowledge and communal concern. APPGs are cross-party groups of Members of Commons and Lords, centred around a particular topic. They have no formal status in Parliament. APPGs vary significantly in how effective they are as modes of communication because of their informality. Some APPGs, such as the APPG on British Muslims are influential. They explicitly aim to inform policymakers, parliamentarians and wider society of the challenges faced by Muslims and their achievements. They have previously held consultations and events. 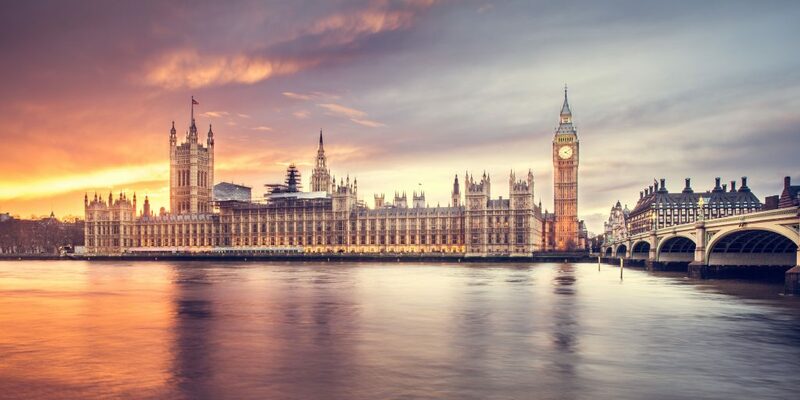 Engaging with APPGs by attending events, responding to consultations, and examining membership is an effective way to understand which politicians are concerned about certain issues, and directing lobbying efforts towards them. It’s well worth going through the list of APPGs to keep track of topics and countries that are of interest to you. Using the above five ways, alongside petitions and social media activity provides a broad repertoire to engage with politics. For all the serious and significant causes that we ought to rally behind – Islamophobia, Syria, Rohingya, Uighur Muslims, Palestine, etc. – we at least have a better way of going about this. It may still feel like an uphill battle, but at the very least we should do what is within our capability. Before somebody screams ‘creeping Sharia’, it is every citizen’s right to lobby and try to influence Government. The official Parliament website explicitly states this. It can only be good if more people are able to convey their thoughts and concerns; this is the very thing that vivifies democracies. The Muslim community can only stand to benefit by improving its engagement with Government. Many of the suggested lobbying and engagement efforts discussed above involve writing to MPs and people of influence. Here’s a number of ways to write engaging and persuasive letters that have more of an impact. MPs very often ignore these, and understandably so; a copy and paste letter suggests that whomever sent it has not given the issue much time and thought. Some MPs explicitly mention that they will ignore copy and paste letters. Instead, you should embed your passion and interest for a topic in the letter. MPs have very limited time, so if you can base your letter around referenced statistics and reports, your MP is more likely to take an interest in the topic, rather than leaving it to them to research it for themselves. If you take the time out to research an MPs views on an issue, you can use this as a way of building rapport with them MP e.g. ‘I appreciate that you voted x for y policy, and I thought this related matter would interest you…’. As already mentioned, MPs are very busy and do not have much time. Keeping your letter slick and to the point makes it easy for them to engage with its contents, rather than skimming over it. As a rule of thumb, the reader of your letter should be able to understand it after reading it only once. If they have to backtrack because of too many big words and complicated sentences, the letter becomes much more difficult to engage with. Remember to include a tangible request at the end of your letter, whether that be passing on a letter onto a Minister, or raising an issue in parliament. Hamzah is currently an economist by profession. He is also a student of knowledge, studying a traditional Islamic syllabus. He combines what he learns with a very broad range of academic interests, including philosophy, sociology and psychology. He believes passionately in using a multi-disciplinary approach to vivify his understanding of Islam. When he's not writing for his blog, he loves playing video games and overindulging in tea and desserts.